For over a decade now, Tom Dicicco has been gradually carving a reputation as a DJ/producer of deep, dark and atmospheric techno. The Northampton-based artist’s productions have traditionally occupied a sonic space that felt at times vast and overwhelming, at others claustrophobic and tense. Rolling drums, echoed, haunting whispers, and rumbling bass grooves on releases like ‘Material Things’ [Baud, 2010] and ‘No Sympathy’ [The Corner, 2013]. Elsewhere, releases on labels like Off Minor Recordings, Delsin and his own imprints Run Out Run and Kintsugi Soundsytem have been picked up by plenty of heavy hitting DJs. 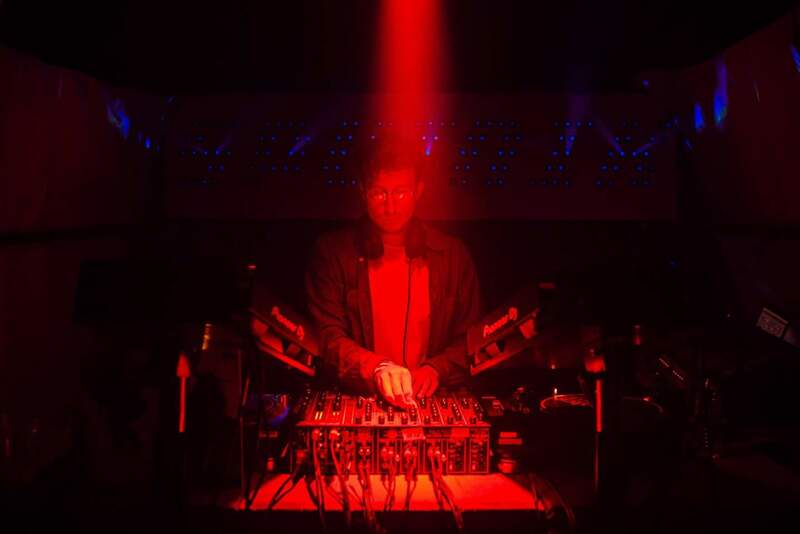 As a selector, he has brought that same sense of darkness and intensity to venues across the UK and Europe, from Corsica Studios to Berghain and Panorama Bar. Now though, Diccico seems eager to leave the darkness aside and embrace a more melodic, eclectic end of his tastes. Enter Veyg, a new moniker through which he has been doing just that. On ‘Mutual Romance’, his debut EP under the new alias – released via his own Veyg Times label – Diciccio explores experimental textures, spacious melodies and soundscapes and a more varied array of rhythmic backdrops and tempos. Take the EP’s title track for instance; a tempered, slow-burner built on a muffled thumping kick before layers and layers of fluttering, distorted keys enter to flit and dart around one another. ‘Virgo Love Affair’ and ‘Filling Pieces’ are mesmerising, mildly acidic house cut with enough complexity for headphone listeners and more than enough drive to work in the club. The EPs closer ‘How We Live’ then, is a more minimal affair, built on a subtly tribal drum pattern and eerie bass groove. There is a variety in this new output from Dicicco which was never found before, and while the darkness of his previous releases had plenty to brag about, there is a playfulness and emotion in these new tracks – and his recent DJ Sets – that suggests a certain sense of liberation. 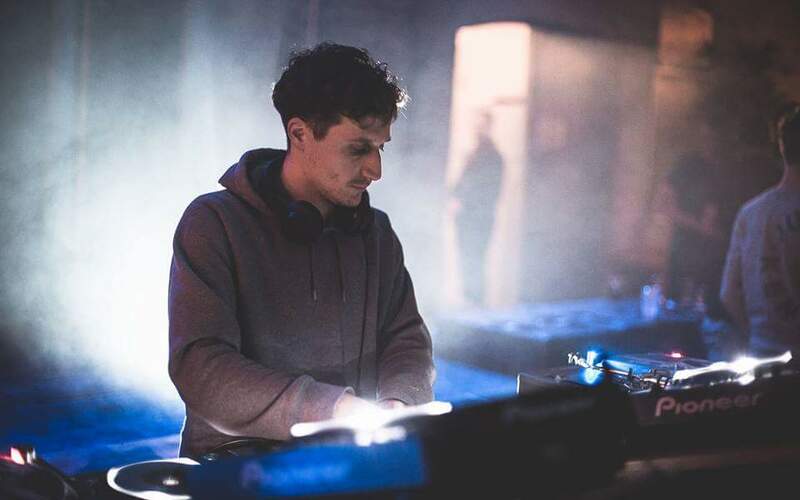 When discussing the scene in Northampton and its suitability as a breeding ground for club music, DJing and production, Dicicco acknowledges that it is a quality over quantity situation, but that, by-and-large, this is favourable. “For a big town there's not a great deal going on but the parties that are happening are brilliant,” he says. When it comes to production, Dicicco’s set-up varies between analogue and digital and mixtures of the two, making use of a series of synths, drum machines, fx and software. 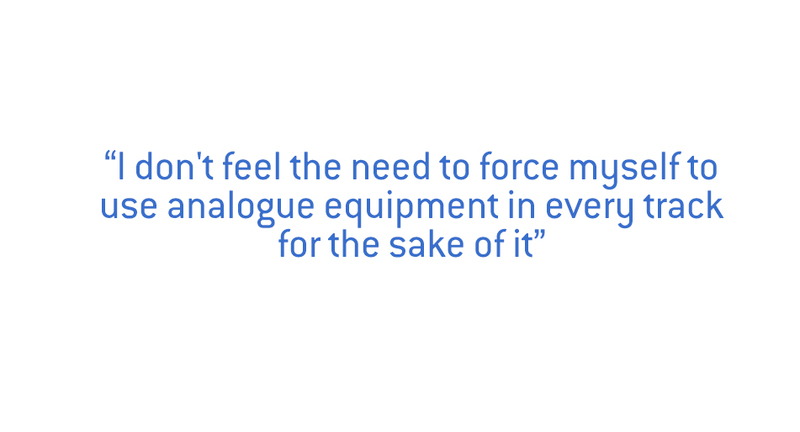 “I don't feel the need to force myself to use analogue equipment in every track for the sake of it,” he says. “Sometimes it's not necessary. As long as it sounds good that's all that matters. And what should we be doing while listening to it? Dreamy. You can listen to Veyg’s podcast mix below. 'Mutual Romance' is out now and you can listen to/buy that here. Veyg will be Djing in Northampton’s Vintage Future on the 7th of April alongside John Shima and on April 14th for Exförm at Bunker Club in London. Want more? Check out our recent Podcast with Hopeworks Sheffield's Lo Shea and our recent recognise mix with the mighty Elena Colombi.